What is your exercise goal? Pain relief? Fall prevention? Feeling stronger? As experts in neuro- sensory exercise, we at Exercise with Care encourage people to integrate exercise into their daily lives. You don’t live in a gym, so we teach exercises that can be done daily in your own environment. 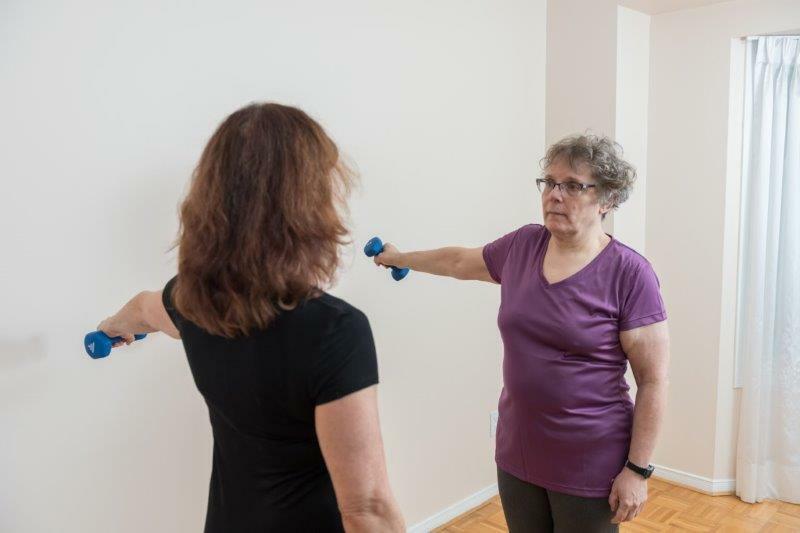 Our in-home exercise programs integrate brain, body and senses. So that you will move better every day, everywhere. 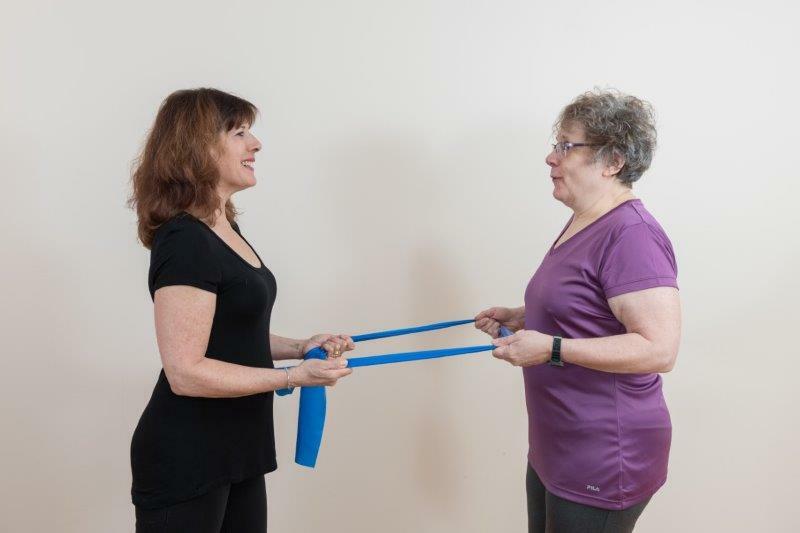 Neuro-sensory exercise programs are tailored to your individual needs and are extremely effective at reducing pain and increasing strength and balance. 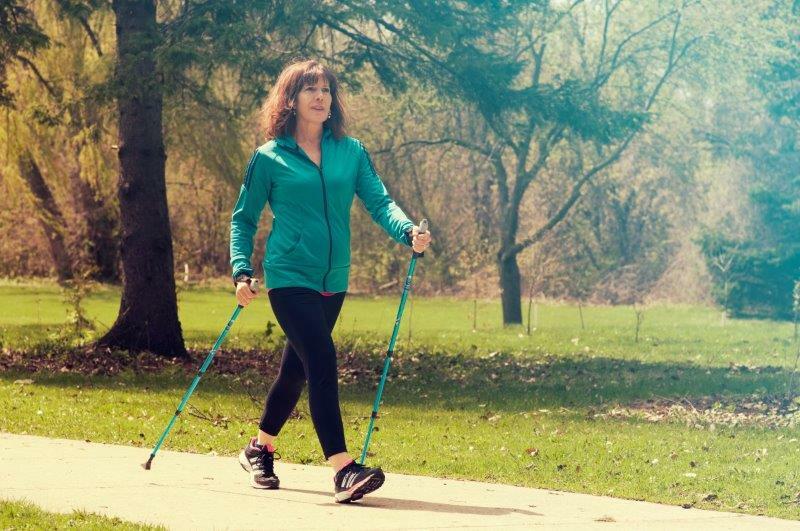 Exercise with Care comes to your home. 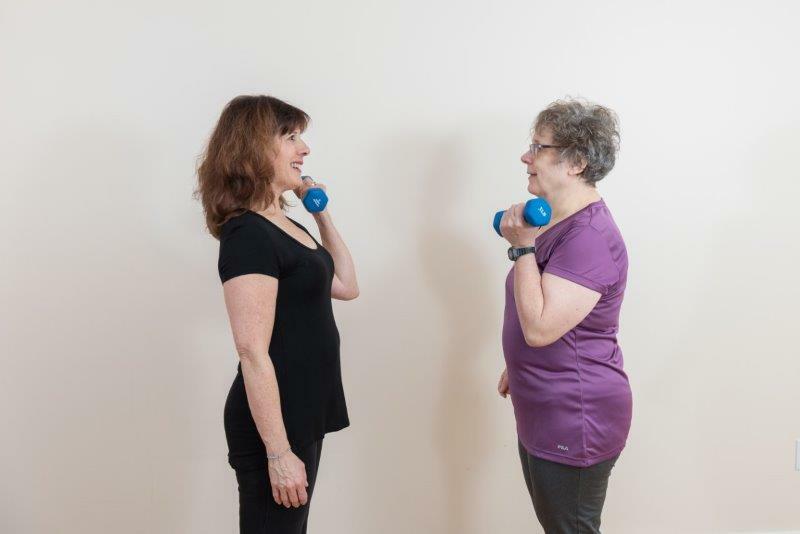 After a personal assessment, an exercise program designed with care will engage your brain and senses with each movement. By using your eyes and sense of balance as you move through your exercises you become more aware of your surrounding and of the ground beneath you (grounding). The exercises are designed to keep your brain involved as you move in order to strengthen the neuro-pathways between your brain and body. This has the amazing effect of making you feel stronger as movement becomes easier.